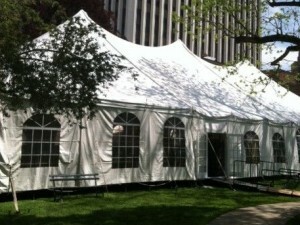 Almar can provide for all your tenting needs. 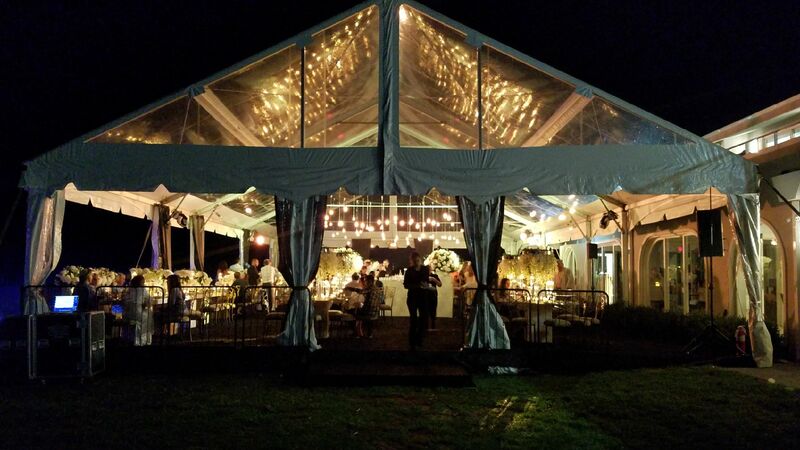 Each one of our tents is custom built to fit the location with our custom size builds. 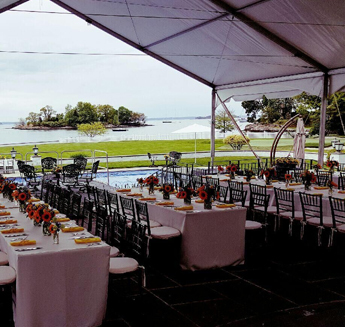 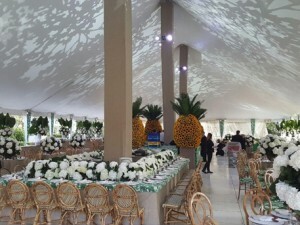 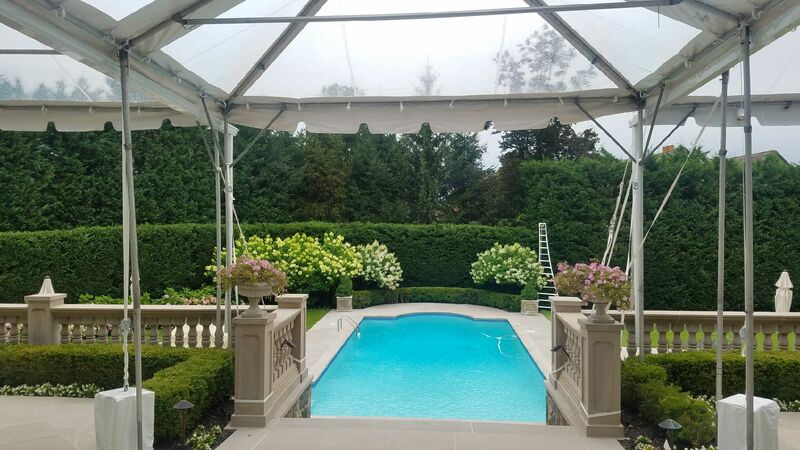 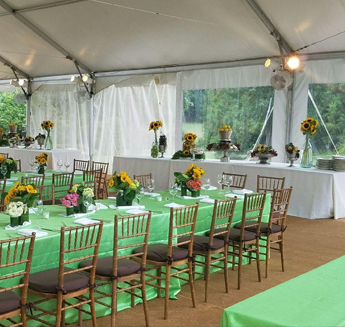 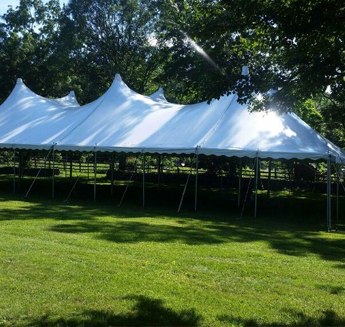 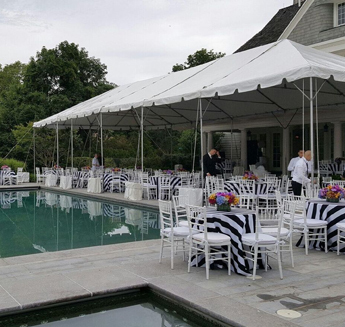 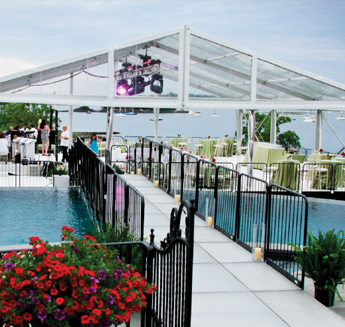 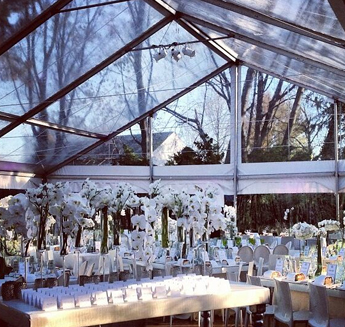 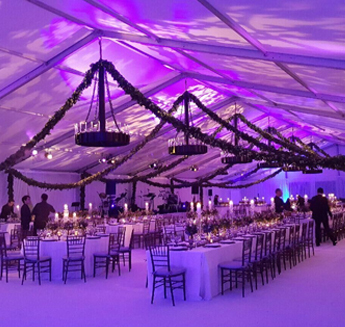 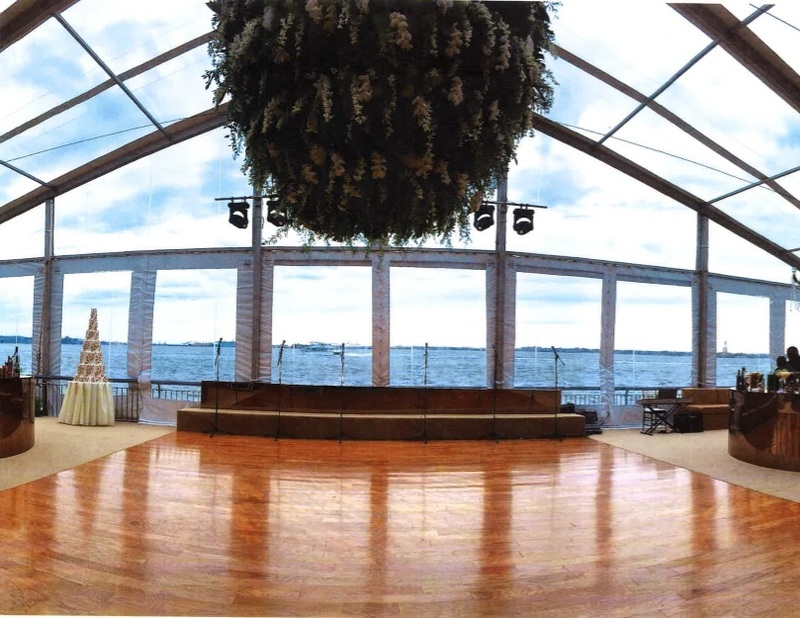 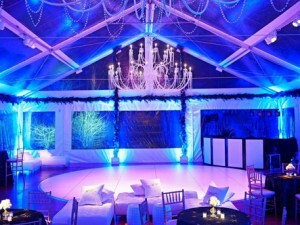 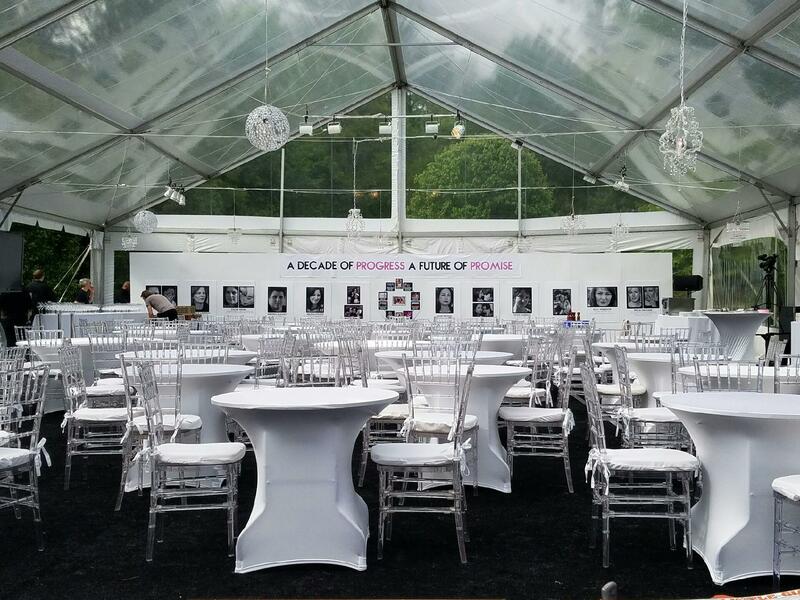 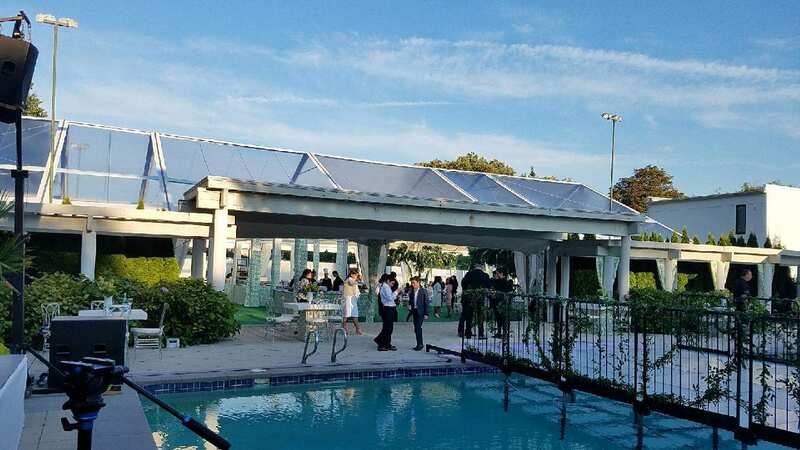 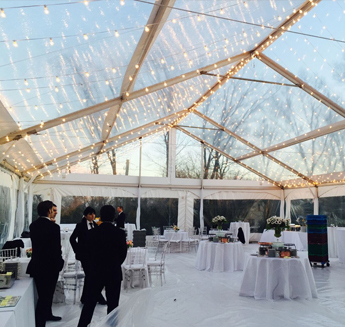 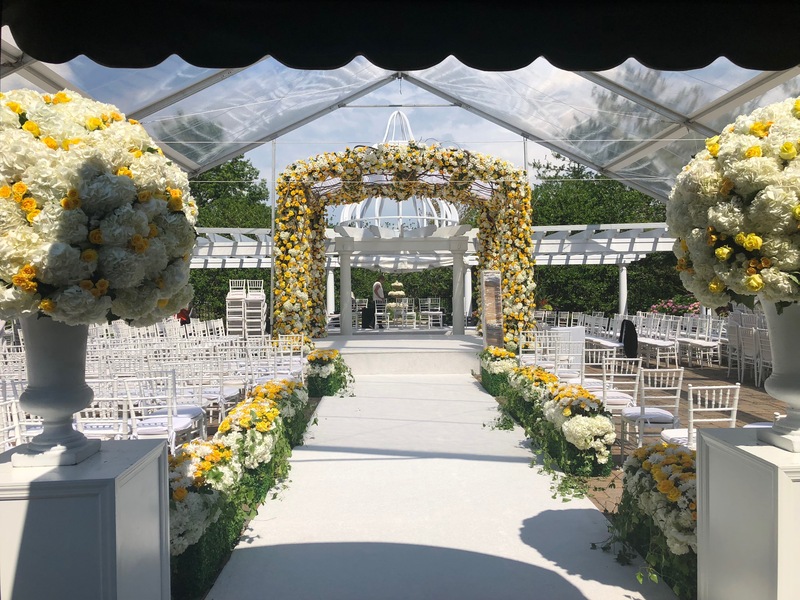 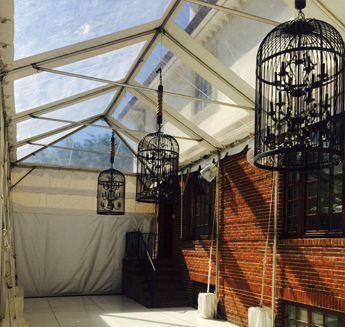 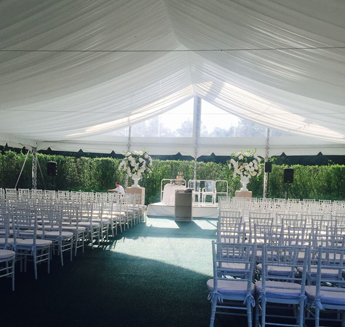 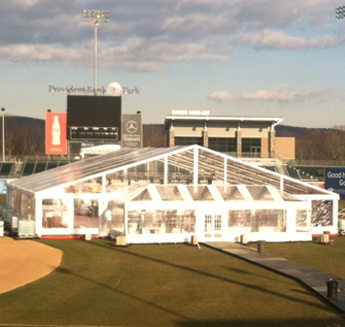 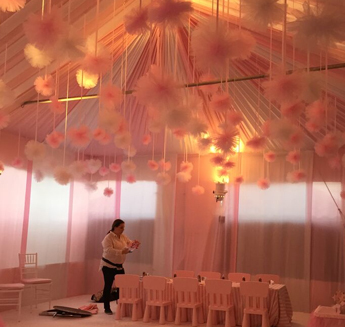 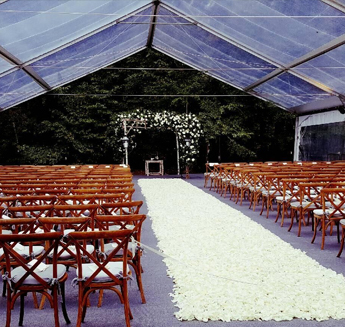 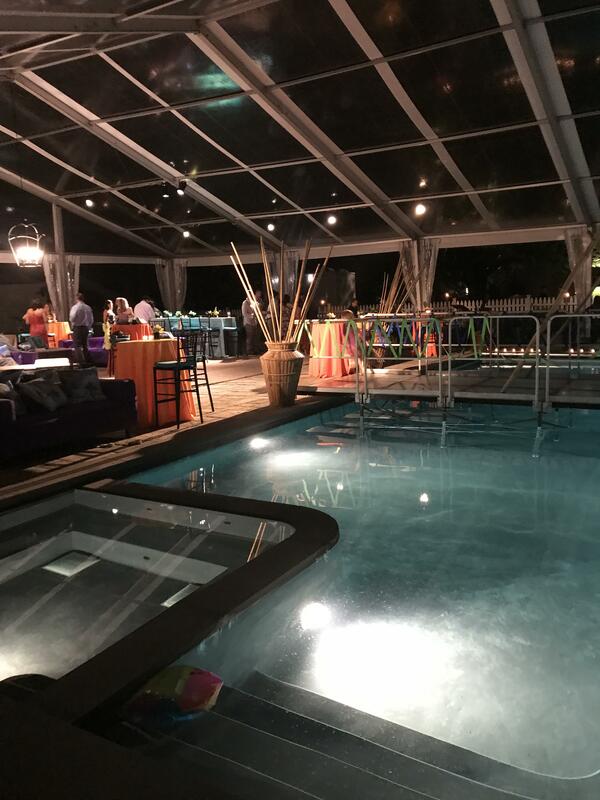 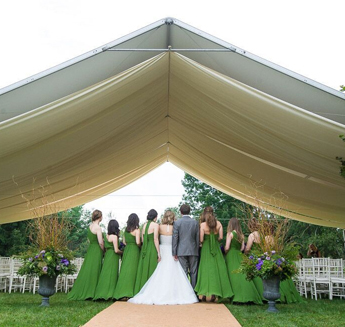 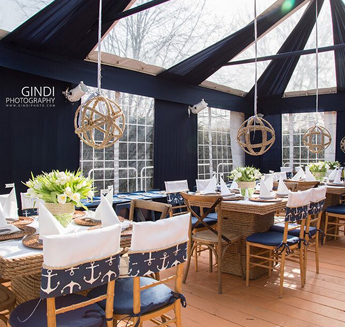 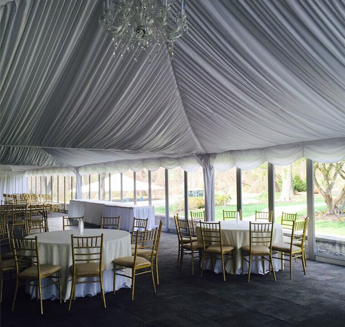 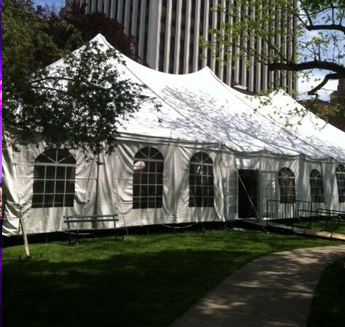 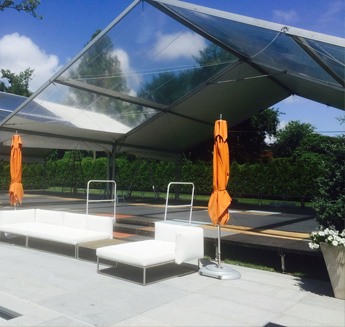 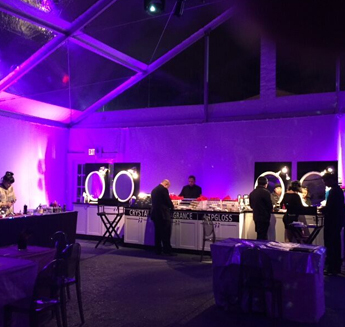 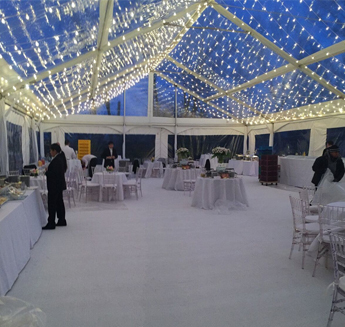 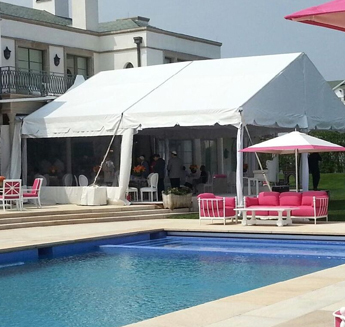 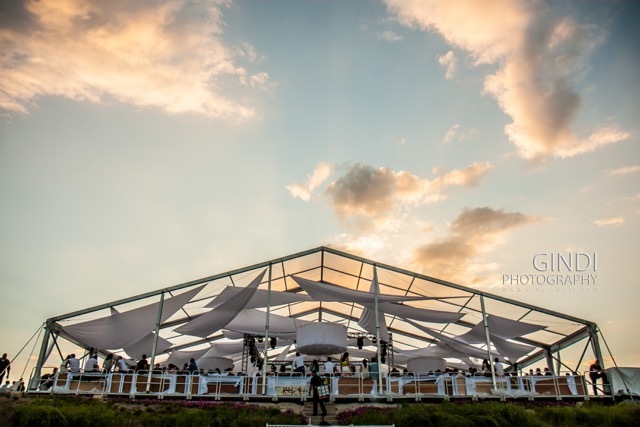 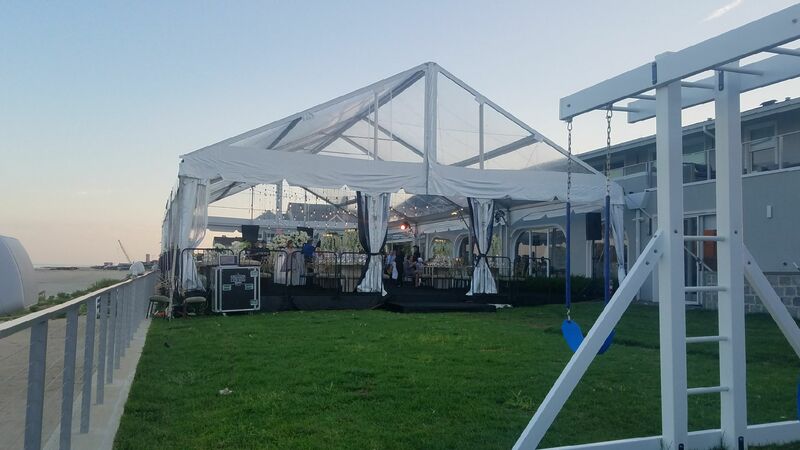 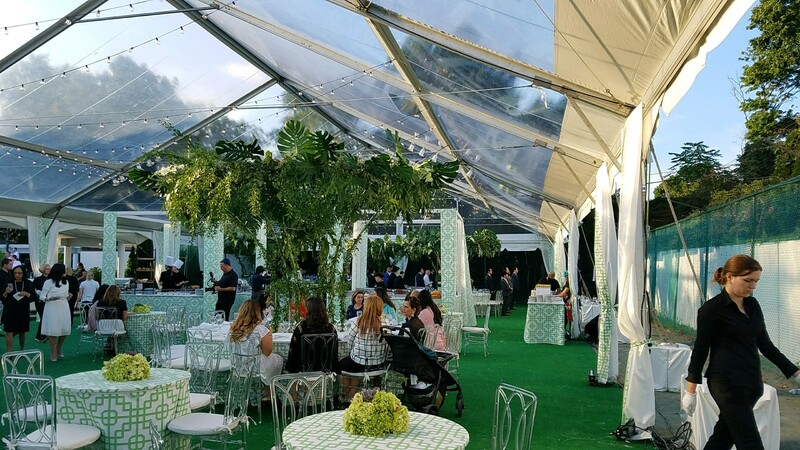 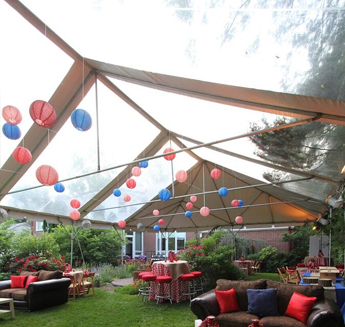 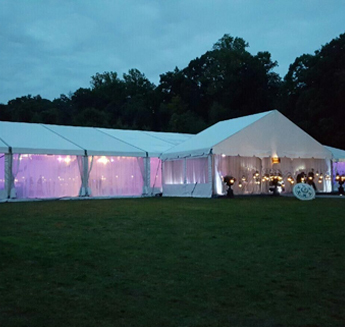 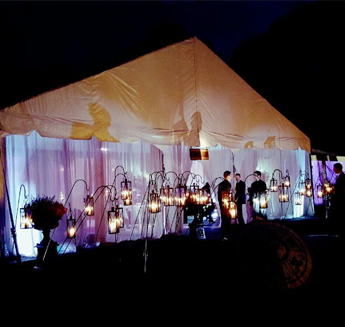 We offer a variety of options for tent roofing, walls, and window treatments that are just right for your party. 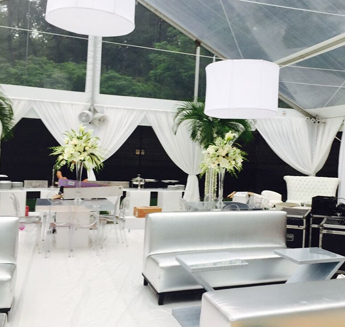 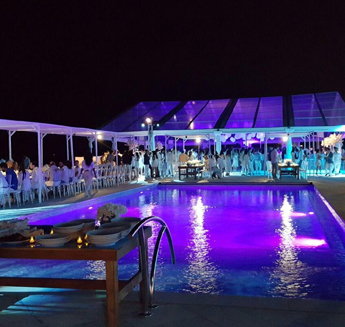 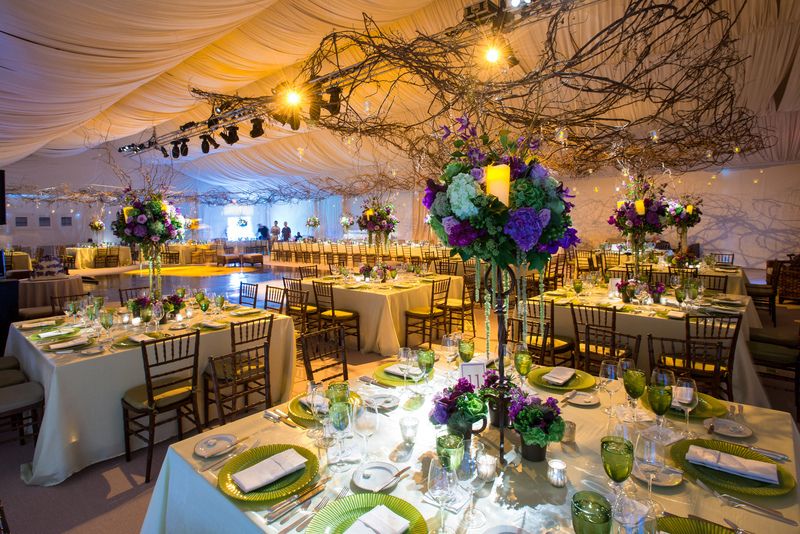 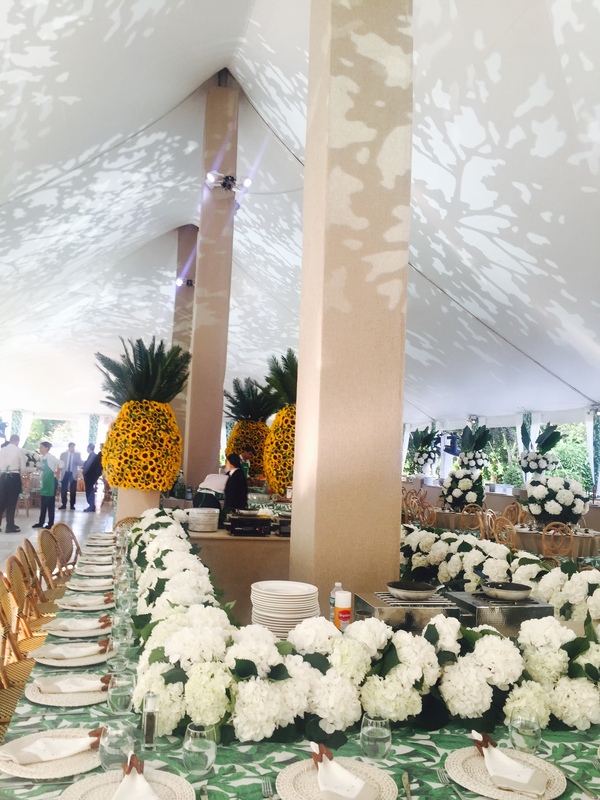 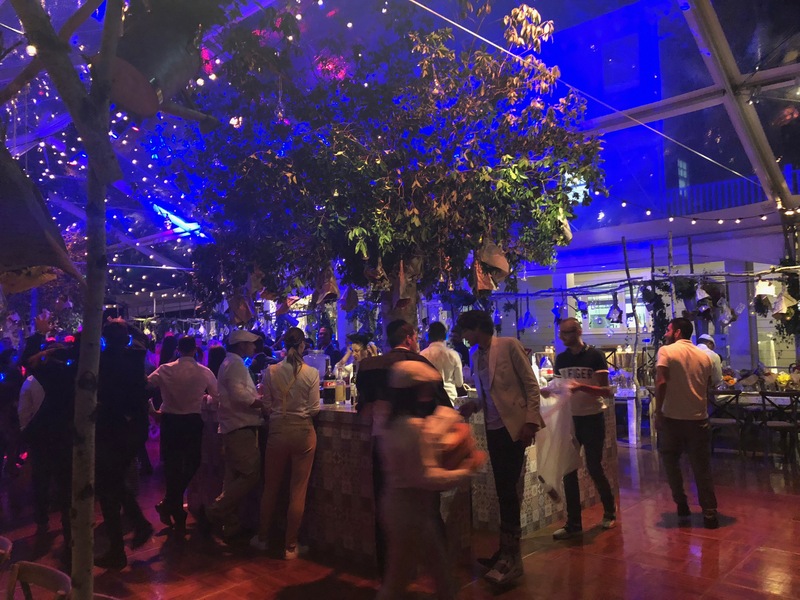 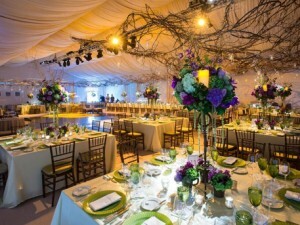 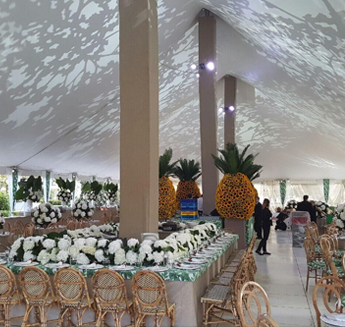 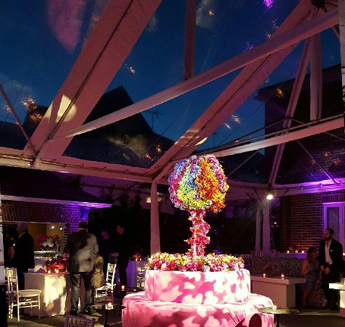 Contact us to discuss your event and to schedule a complimentary onsite party consultation.